Keswick Hills is a luxury and gated home community in South Asheville NC. Gated luxury homes and luxury home communities like Keswick Hills have always been popular here in the greater Asheville area. 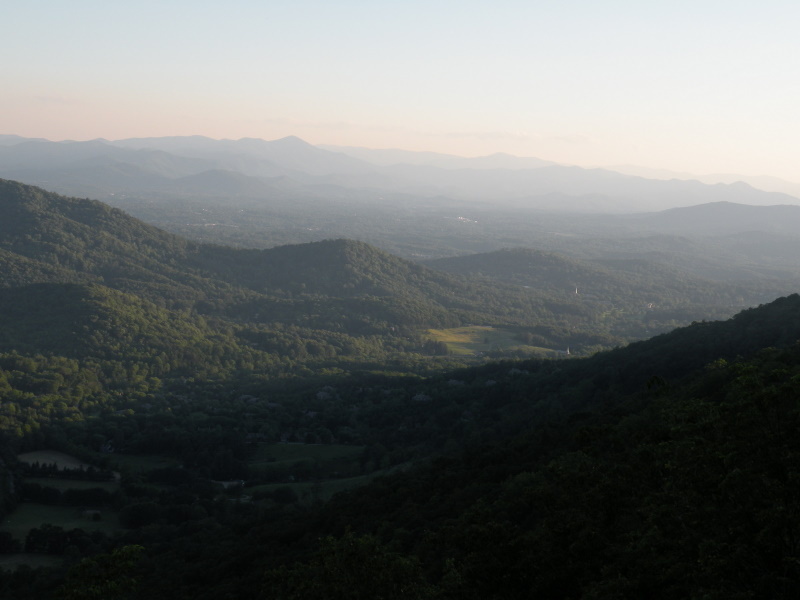 Call Green Mountain Realty at 828.215.9064 for luxury homes, land and real estate here in the Asheville area. Fabulous location in gated community with views from the classic rocking chair front porch and an abundance of seasonally blooming landscaping welcome you to this beautifully maintained two-story traditional home at the end of a cul-de-sac. Sited on a level lot, complete with a Husqvarna automower, the yard is surrounded by mature evergreen trees that create a private and tranquil setting yet you're only a short drive to healthcare, restaurants, and shops. This warm and inviting home has high ceilings, generous room sizes, amazing detailing, and an open yet traditional layout with all bedrooms upstairs. Kitchen has a large center island, two ovens, and tons of pantry storage. The covered, screened porch gives this home a true southern ambiance along with the stacked crown molding, Hunter Douglas blinds, two staircases, custom closets, and 8-foot solid wood doors. Easily accessible driveway and an oversized 2-car garage with built-in storage closets. You're going to love this home! I have a question about the property at 243 South Plains Drive Asheville NC 28803 (#3479540). I would like to schedule a visit for the property at 243 South Plains Drive Asheville NC 28803 (#3479540).